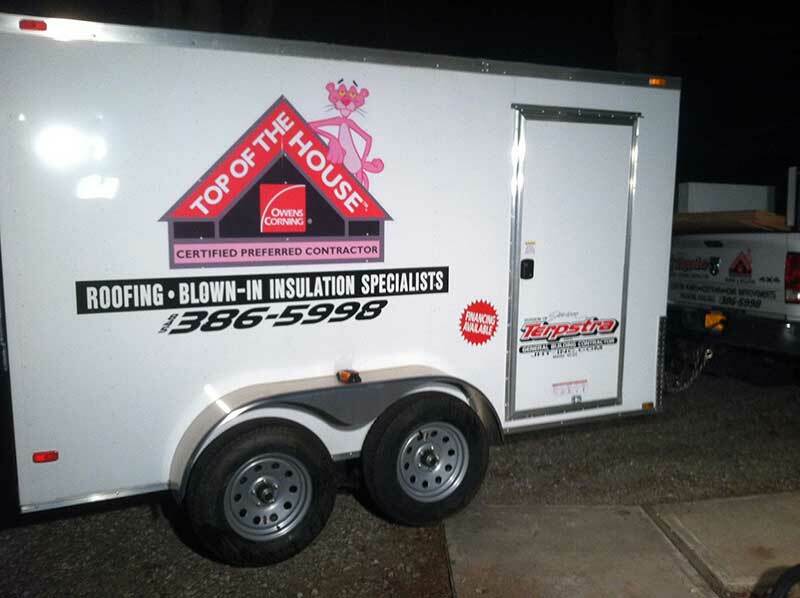 The performance of your new roof goes a lot deeper than the new shingles. It takes a complete system-including ventilation and insulation products-to maximize performance. These elements work together to provide you comfort, help you save money, reduce greenhouse gas emissions and extend the life of your roof.  What's more, each is backed by Owens Corning®, a brand you know and trust.